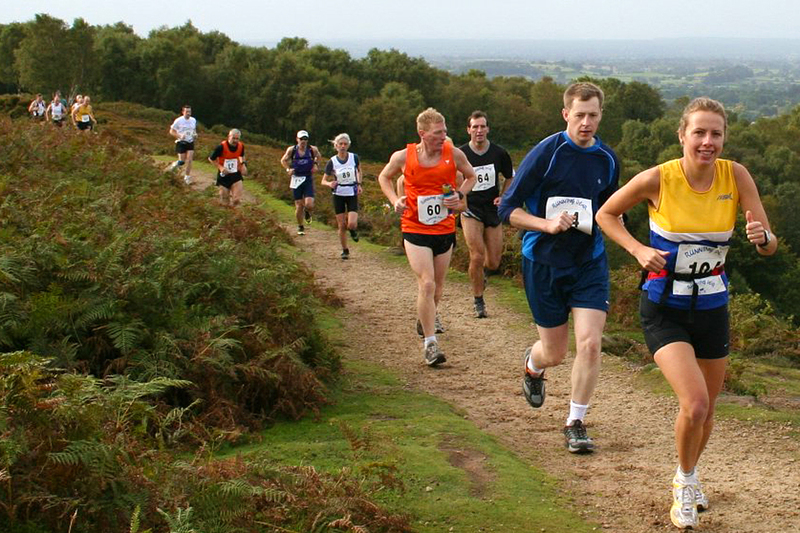 The Sandstone Trail Race is held annually, usually in October, and is organised by Deeside Orienteering Club. 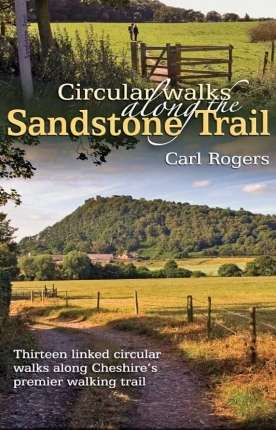 It consists of two alternative races run at the same time; both follow sections of the Sandstone Trail. The race usually reaches the entry limit well before the closing date, so early booking is advisable. And remember, this is a trail race, not an orienteering event. The A Race is for experienced runners and covers 27.5 km/17 miles, starting from Duckington. It covers higher ground and involves 665 metres of ascent. The second part of the A Race route follows the same route as the B Race. The B Race is for those new to trail running and covers 17 km/10½ miles, starting from Beeston. In contrast with Race A, this race features only 228 metres of ascent. Both races finish in Delamere Forest where the prizes are awarded. 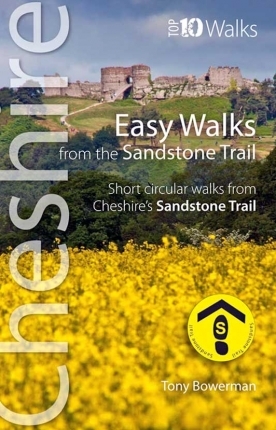 The route is easy to follow and is waymarked by distinctive yellow, circular Sandstone Trail markers nailed to posts, stiles and gates. 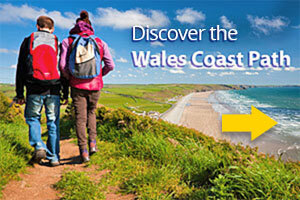 However, runners are advised to check out the public footpath sections beforehand. 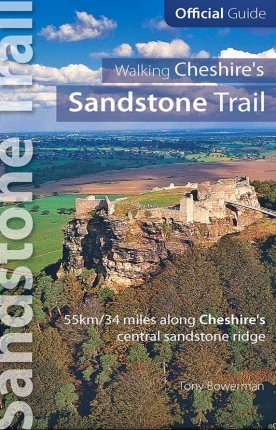 For entry details, please see Deeside Orienteering’s dedicated Sandstone Trail race web pages.